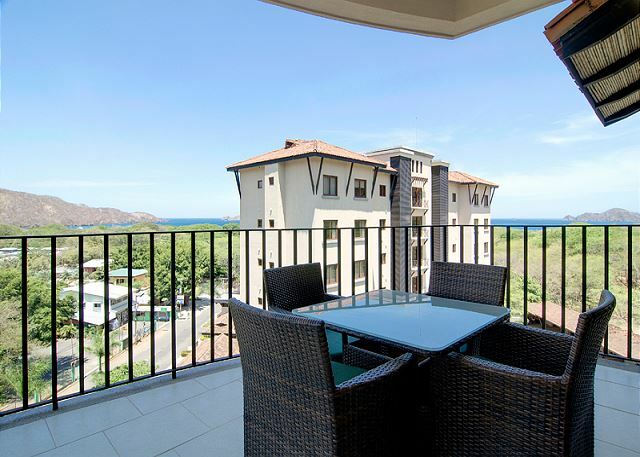 This fully equipped 2 bedrooms and 2 baths condo has a privileged location at Hermosa del Mar building, in Playa Hermosa, Guanacaste. 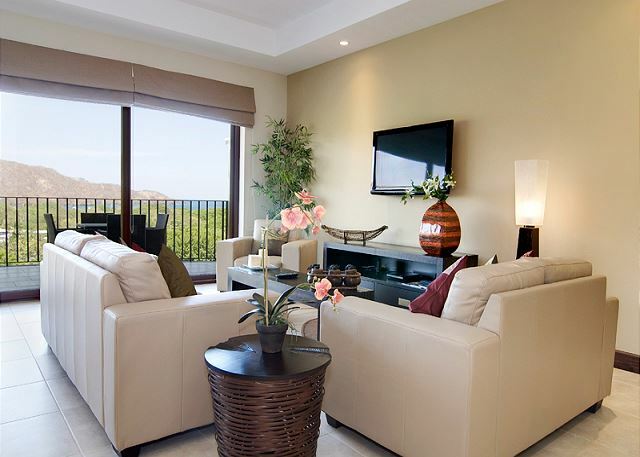 This gated community is located only 1 block from the beach. 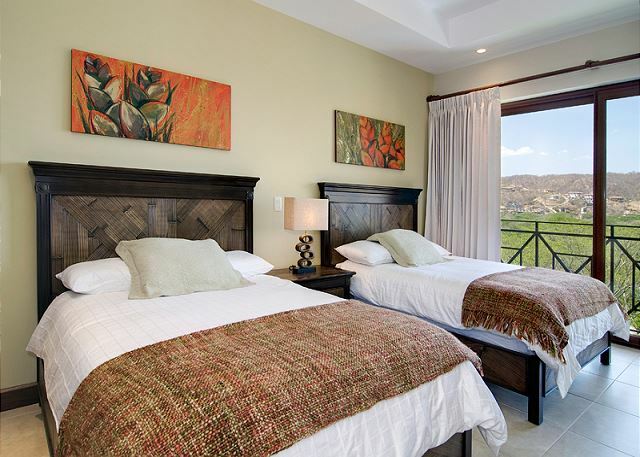 This Condo can accommodate up to 4 guests. It includes amenities such as: fully equipped Gym, 2 outdoor pools, Playground area (fantastic for the kids). 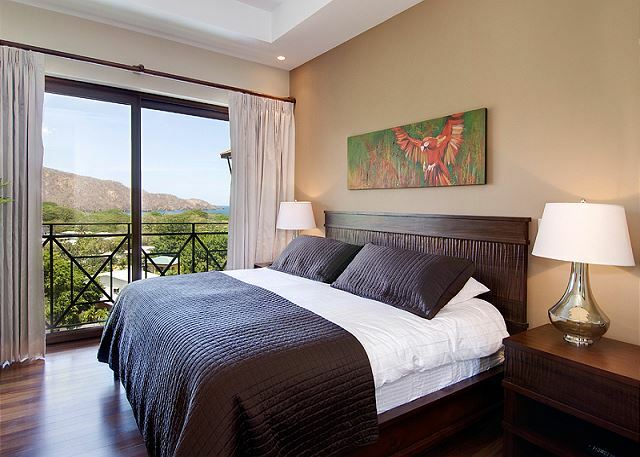 • High-speed free wifi access, Flat Screen TV, cable service.